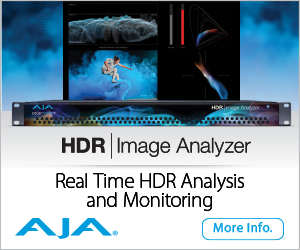 An interview from the 2016 NAB Show New York with Jose Noriega of Fluotec. Fluotec manufactures Television Studio & Motion Picture LED and FLUO fixtures, specially designed for Broadcast, Film, Digital Cinema & Photography. Their professional high quality white light fixtures are available in BiColor tuneable and daylight or tungsten CCT color temperatures, DMX dimming without color shift, the FLUOTEC lines of studio and production lighting also includes a full range of accessories and light modifiers to achieve professional results. In this interview Jose talks with us about a new powerful production soft lighting system, the BiColor CineLight 60 LED Panel. 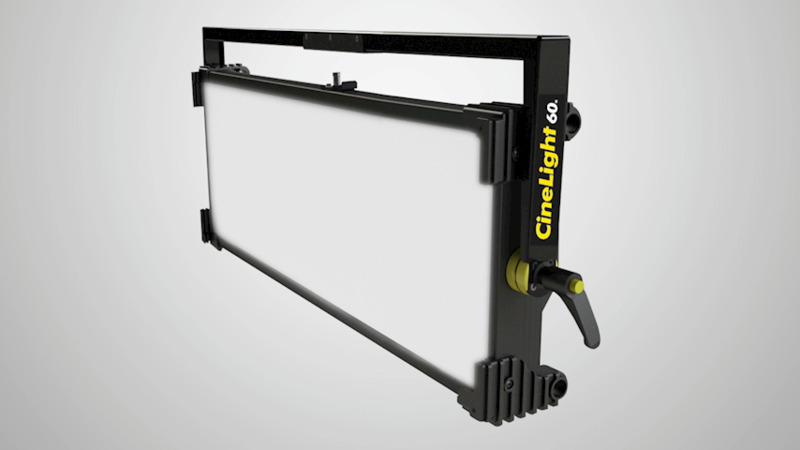 The new CineLight SoftLIGHT BiColor LED Panel Systems have an extensive and thoroughly developed array of fixtures that comprises Four (4) new BiColor DMX controllable soft light LED panels in Studio or production lighting configurations, diffusion, light control accessories, and one TBA portable battery panel. The CineLight also includes a complete set of accessories like Barndoors, light control egg crates, and rigging accessories for studio or location use. To produce a beautiful professional soft light, ideal for the skin of talents and also for the faithful and vibrant reproduction of colors, Fluotech has researched and developed for more than 20 years a unique proprietary mixture of manufacturing technologies, HALODIM stepless 0-100 dimming software for flicker-free professional images and the new NEBULA Diffusion Chamber Technology exclusive of FLUOTEC luminaries. The NEBULA Diffusion Chamber Technology is a significant advancement in broadcast lighting technology that you will give you a new soft lighting experience. Their CineLight fixtures, seamlessly changes color temperature from the warm white tones of incandescent lighting to the much sought after neutral white light, all the way to the cool white of daylight. Any cinematographer, lighting designer or producer will be delighted to use one of the 8 local presets or continuously change the mood of a show at the touch of a button via local DMX or remote lighting console.